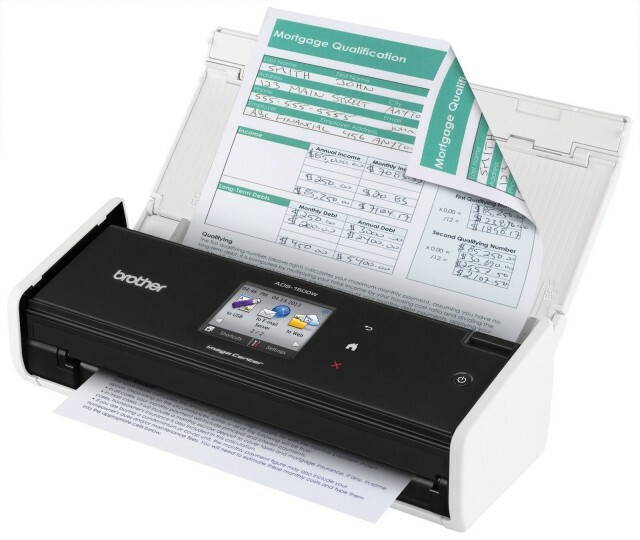 The Brother ADS-1500W scanner is the first of a pair of wireless small office/home office scanners the company is releasing this month; the two fall between its recently redesigned portable wireless scanners and its ADS-2500W workhorse. I’m in the midst of launching my own business, and while I’ve spent a ton of time online and have built up a body of work I still have questions. I have an idea of where to begin, but I haven’t been able to fill in all of the blanks. What I need is not more resources – I can find those scattered all over the Internet – but what I need is one resource where I can look to as a touchstone. I’ve found it in The Startup Handbook, which is the latest Cult of Mac Deals offer. And it’s free. 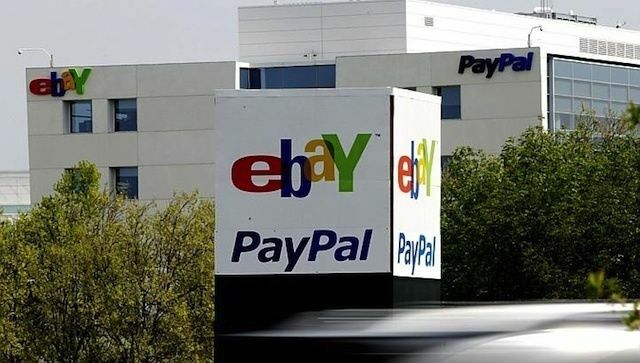 It’s incredibly rare to get everything you need to start off a new business right, let alone get it at a price that won’t use up a lot of your startup costs. Considering you need to wrap your head around customer support, sales conversions, marketing efforts, and effective communication with your team, trying to get a grip on all of that and run a successful business while doing that is going to be tough…if not impossible. 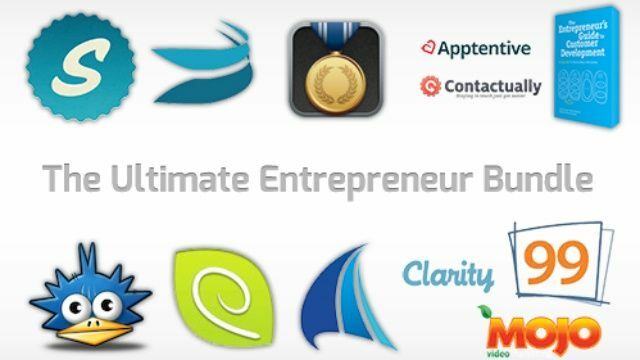 The Ultimate Entrepreneur Bundle consists of 13 essential products to help launch and accelerate your business or startup. And you’ll save a whopping 97% off the regular retail price for a limited time thanks to Cult of Mac Deals as you can get everything for just $50! Evernote finally expands to offer true business and enterprise features. Evernote has become an indispensible tool for people all over the world. The incredibly versatile “save anything” tool is used at home, school, and work. One nagging issue has been that although Evernote is an amazing productivity tool and has tons of business applications, it has never been good at sharing on a large scale – like the level of sharing that a business of a few dozen people or a few thousand people needs. All that is about to change. 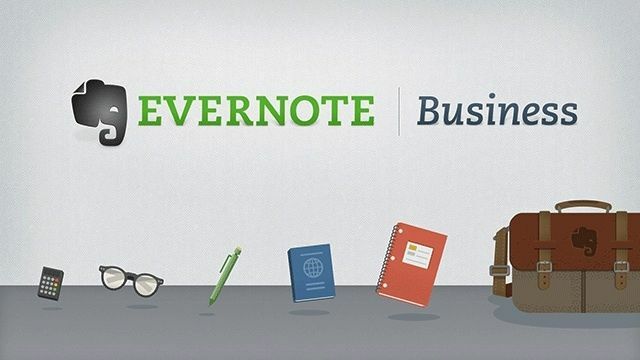 The company announced a new workplace edition of Evernote for business customers. 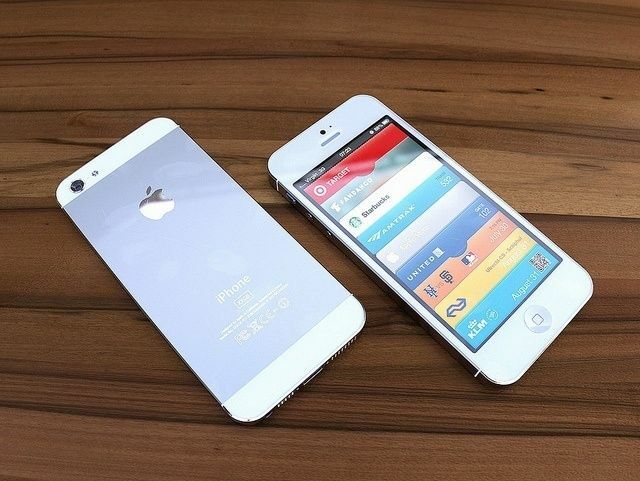 Business to business app development is likely to be a growing enterprise trend. Apple has a solution, even if it isn't yet a perfect one. According a study released earlier this month, Apple’s iOS is becoming the most popular platform for enterprise app development – with 53.2% of developers picking iOS for corporate app development compared to 37.4% of developers standing behind Android. RIM’s BlackBerry, the old guard of enterprise mobility, came in a distant fourth behind Windows Phone with only 2% of developers supporting it. 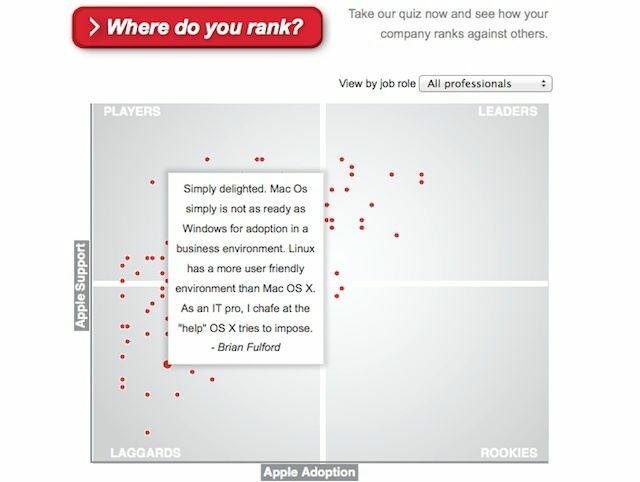 That’s great news for Apple and the iPhone and iPad in business and enterprise environments. Apple even makes enterprise distribution possible outside of the App Store. 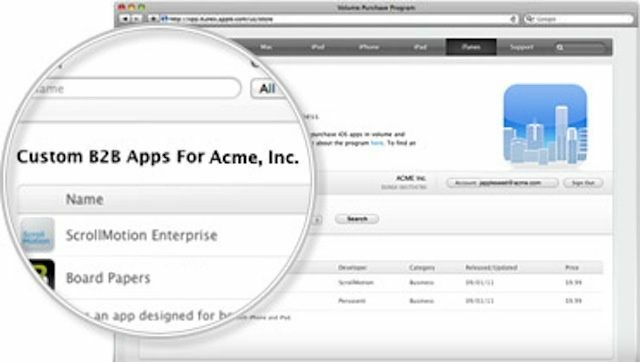 Mobile App Management (MAM) and enterprise app store solutions provide efficient and effective distribution and update methods for enterprise apps. 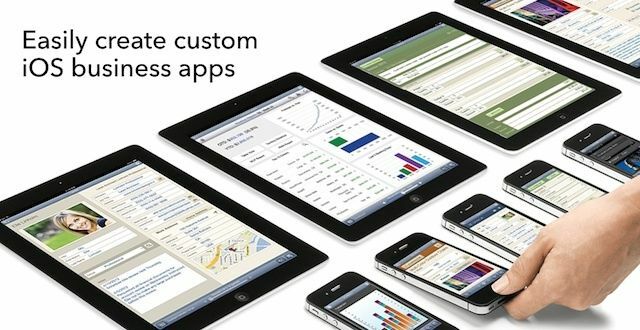 Business to business (B2B) apps and solutions, however, present a different kind of challenge – one for which Apple has a solution, even if it isn’t a perfect solution.